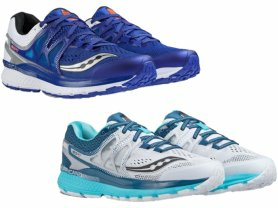 Today only and while supplies last, these Saucony Men's and Women's Shoes start at $39.99 (Reg. $120+)! Styles and sizes vary!